You probably see this everywhere you look nowadays. It’s the hip thing to do ;) But, honestly, it works! 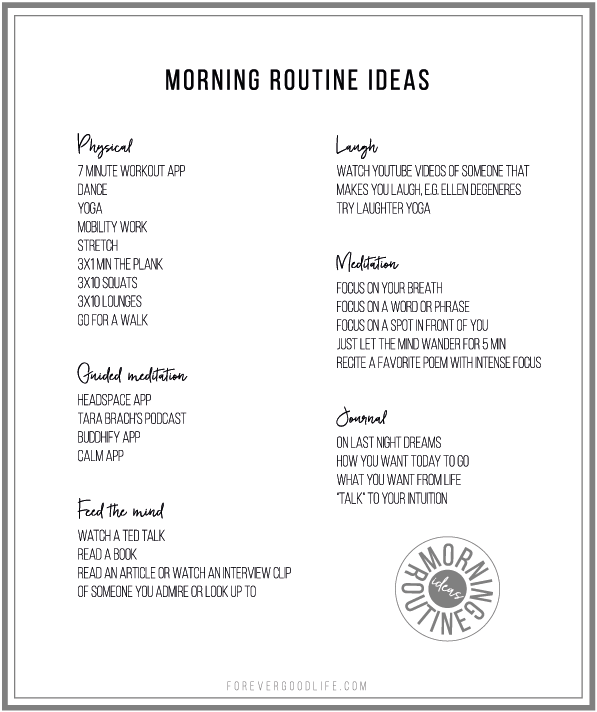 Some things to consider when you set your morning routine. First of all, how much time can you set aside? Think realistically! Maybe you can get up ten or twenty minutes earlier, but remember it’s really important to get enough sleep as well. Then you have to decide what you think will have the most impact on your day. Experiment! Try one setup for a week or two. If it doesn’t feel right, well do a re-haul and try something else. Things to consider doing in the morning can be; visualizing, meditation, prayer, yoga, workout, dance jam to your favorite song, affirmations, sitting and letting your thoughts fly where they might, recite a favorite poem, reading, journaling, connect with your intuition. 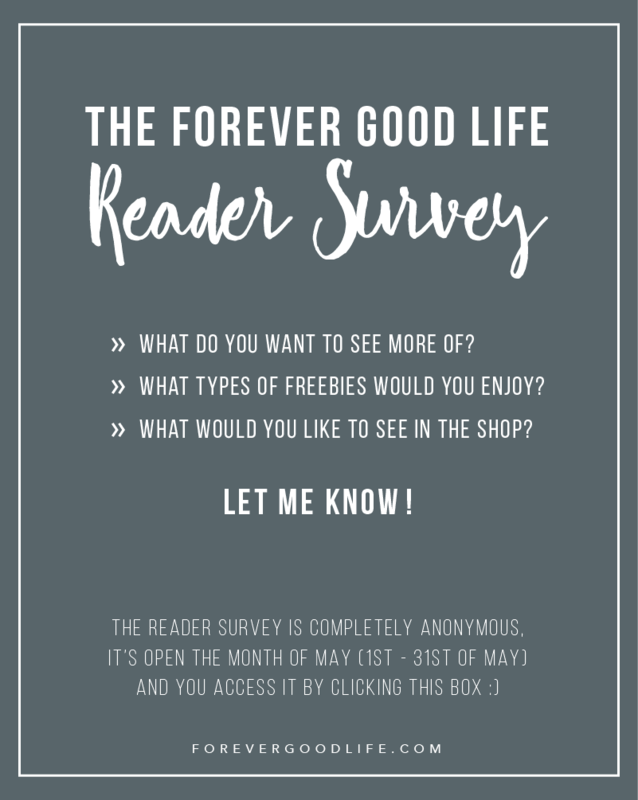 See this free printable for more ideas. Print and put somewhere you’ll see directly as you get up in the morning. Maybe highlight the ones you’ll want to try out so that you don’t have to make the decision in the morning. 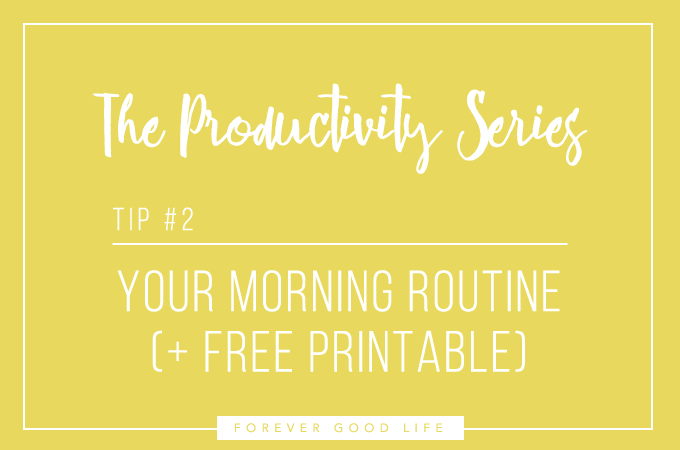 Want a tip for how to make the morning routine into a habit? I’d been slacking with my morning routine for some reason and I really wanted to get back into it, but I just couldn’t get around to do it. Instead, I found myself drawn to my computer as soon as I got up. So, my first action step was to remove the temptation. Before I went to bed I’d put the computer in our home office. That way I wouldn’t see it the first thing as I got out in the kitchen in the morning. I also wanted to anchor the morning routine with something that either made me happy or would rate high on a pleasure scale. Something that could help me want to do sit down and do my visualization. I don’t know about you, but in the morning I’m pretty low key. Not very interested in doing exercises directly as I get out of bed. So I figured the best bet would be to sit and relax in my favorite spot (our armchair). And to top it off, the icing on the cake, was when I decided to make a cup of my favorite tea and enjoy as I did my morning routine. If you didn’t know, I’m a huge tea drinker. I love my tea steaming hot and freshly brewed. And honestly, in the beginning it was the fact that I could make a cup of my favorite tea and sit down and relax that got me into my morning routine again. Maybe I should mention that I’m really trying to minimize my black tea intake to one or two cups a day. Plus it’s a 30-minute drive to go to the store that has my favorite tea. So, it’s not like I drink this tea in buckets, and I try to savor it whenever I decide to make a cup. LAST DAY IS CLOSING IN….